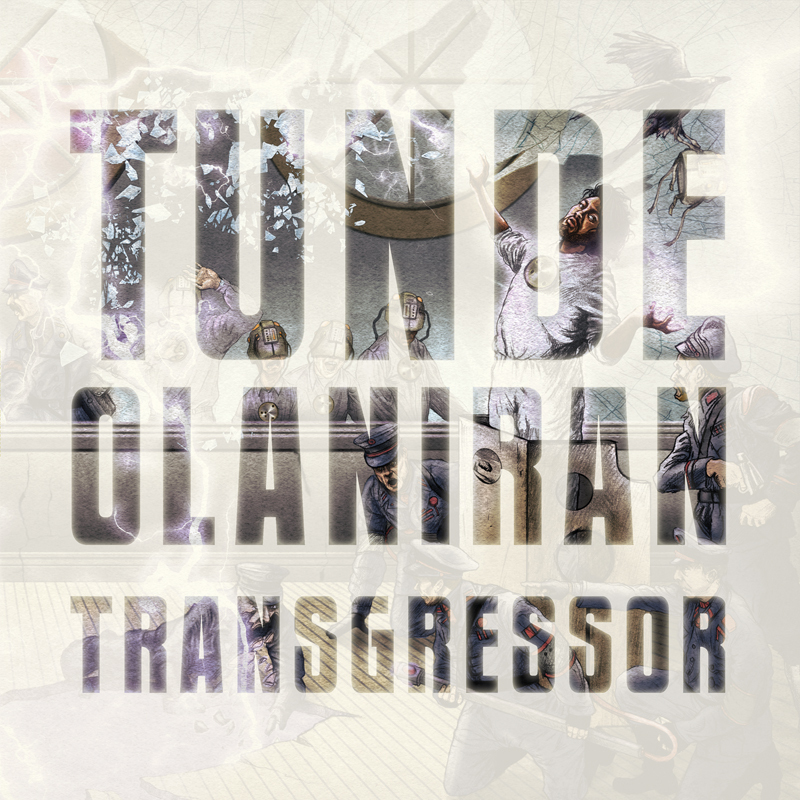 The Afro-futurist mix of Hip-Hop/R&B/Punk that is Tunde Olaniran returns with his first full-length album on Quite Scientific entitled Transgressor. 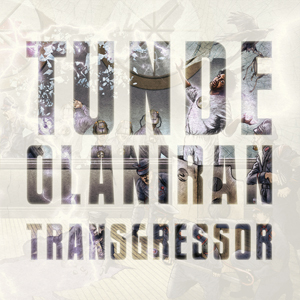 Through twelve tracks the record showcases Olaniran’s masterful approach to mixing intelligent and conscious commentary with a slew of personal revelations and heartfelt declarations. Propulsive entries like “Namesake” and “KYBM” instantly signify the hi-energy dance-pop feel has brought attention to Olaniran in the past, while tracks like “Let Me Go”, “Up & Down” and “Everyone’s Missing” make clear his abilities to be at once gut-wrenchingly emotional, candidly playful, or deadly-serious should the occasion call for any of the above. Currently calling the United States his home, after living for various stints in Nigeria, Germany & England, Olaniran has in a very short time become one of the most beloved fixtures of an ever evolving Detroit independent music scene, as well as a driving force within the dynamically growing artistic community in Flint, MI (where he currently resides). His previous EPs have led to a deluge of praise for his talents from outlets such as The New York Times, Pitchfork, NPR, Stereogum, Paste, BlackBook, Paste, EW and countless others and his penchant for channeling his energies into additional projects as an author, choreographer, and community organizer has made Olaniran's voice one that can’t help but be heard in 2015.